UA will be conducting an ACTIVE OPEN ENROLLMENT from November 1 – 15, 2018. In previous years, UA had a passive enrollment where you could retain your existing benefit coverage year-after-year without having to re-enroll. This is no longer the case! All benefit-eligible employees must act by electing or declining health, dental, or vision coverage and flexible spending accounts through BenefitFocus, regardless of current coverage. Failure to act during Open Enrollment will result in NO COVERAGE in 2019. For the first time, UA employees will now have a CHOICE in medical plans with the introduction of a high-deductible health plan option! Active enrollment is necessary to facilitate the addition of this new plan. Active enrollment will also promote the variety of benefits offered and ensure UA continues to comply with Affordable Care Act requirements to offer coverage to at least 95% of full-time employees. Employees who fail to enroll in coverage by November 15 must wait until the next open enrollment period to elect coverage, unless a qualifying life event (QLE) occurs. IRS regulations prohibit a change in coverage after open enrollment except within 30 days of an occurrence of a qualifying life event. By closely adhering to all IRS requirements, premiums for medical, dental, vision and FSA contributions qualify for pre-tax payroll deductions – meaning you do not pay income tax! Any enrollment exceptions without a QLE could jeopardize UA’s tax-favored status and cost all employees money. Select an option below for more information. The High Deductible Health Plan and Health Savings Account are NEW benefit options beginning January 1, 2019. Which medical plan is right for me? PPO or HDHP? Follow the steps in the Healthcare Expenses How-To Guide to calculate your annual expenses for medical and pharmacy. Complete the worksheet at the end of the guide and review your general plan recommendations. Please be aware when accessing the OptumRx website, do not mistakenly go to OptimumRx.com as this is a totally unrelated pharmacy benefit site. We encourage you to attend an information session to find out more about Open Enrollment changes. 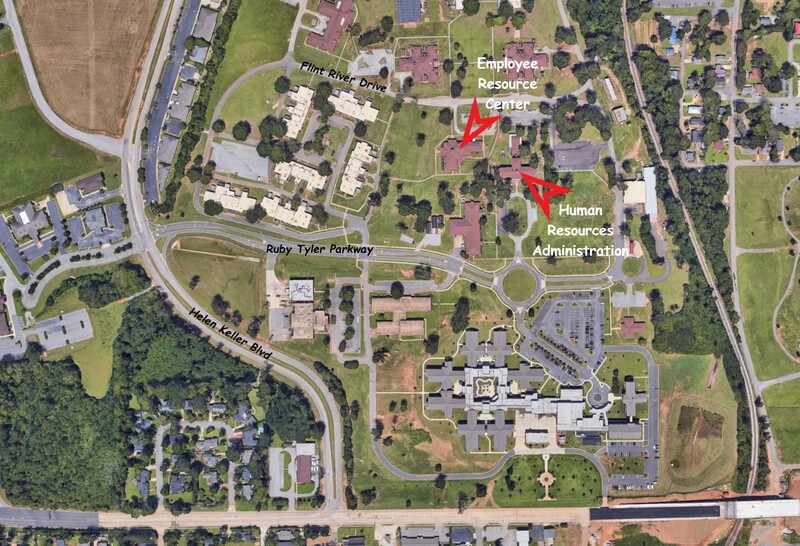 * Employee Resource Center is located on the University Services Campus at 1515 Flint River Dr.
** The Wednesday, October 17 session will be an informal, come-and-go session held during the Work-Life & Wellness Expo at Coleman Coliseum in the CM Newton Room. The HDHP/HSA specific sessions will provide a very detailed discussion about these new plan options. Do you need help navigating BenefitFocus to enroll? Benefits Specialists will be available to assist you on the following dates and times during Open Enrollment. Click here for the Open Enrollment Postcard. Click here for the Open Enrollment PowerPoint Presentation. Click here for the Open Enrollment Newsletter. Click here for the Open Enrollment Printed Poster. Click here for the HDHP and HSA Frequently Asked Questions. Professional Staff Assembly recorded the live Open Enrollment presentation at the August 16th meeting in North Lawn Hall. Click here to watch the presentation. For instant updates, follow @BamaBenefits on our new social media accounts!